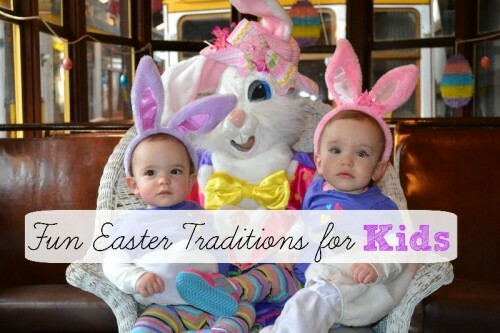 There are a ton of Easter events going on across the state in the next few weeks. 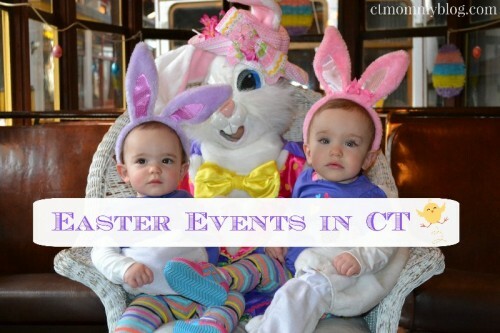 I’ve created a list highlighting the biggest Easter activities in Connecticut. Posted in Family, Family Day Trips, Holidays, Travel. 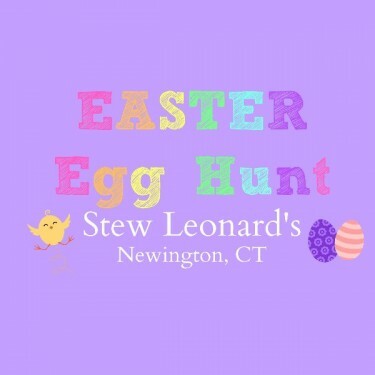 Tagged Bunny Breakfast, Connecticut, ct, easter, Easter bunny, Easter Egg Hunt, Stepping Stones Museum, Stew Leonard's, Trolley. It might be hard to think of Easter with all this snow on the ground but it’s only a few weeks away. 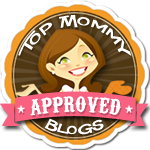 Here are a few of my favorite ways to make Easter extra special for kids. Posted in Family, Holidays. Tagged easter, Easter bunny, egg hunt, personalized gifts, spring, traditions.